TUESDAY, April 16, 2019 -- Trigeminal nerve stimulation (TNS) showed efficacy when compared with a similar sham procedure for the treatment of attention-deficit/hyperactivity disorder (ADHD) in children, according to a double-blind, controlled pilot study published in the April issue of the Journal of the American Academy of Child & Adolescent Psychiatry. James J. McGough, M.D., from the University of California in Los Angeles, and colleagues randomly assigned 62 children (aged 8 to 12 years with full-scale IQ of ≥85) diagnosed with ADHD to four weeks of nightly treatment with either active or sham TNS followed by one week without intervention. Study assessments included weekly clinician-administered ADHD Rating Scales (ADHD-RS) and Clinical Global Impression (CGI) scales plus quantitative electroencephalography at baseline and week 4. 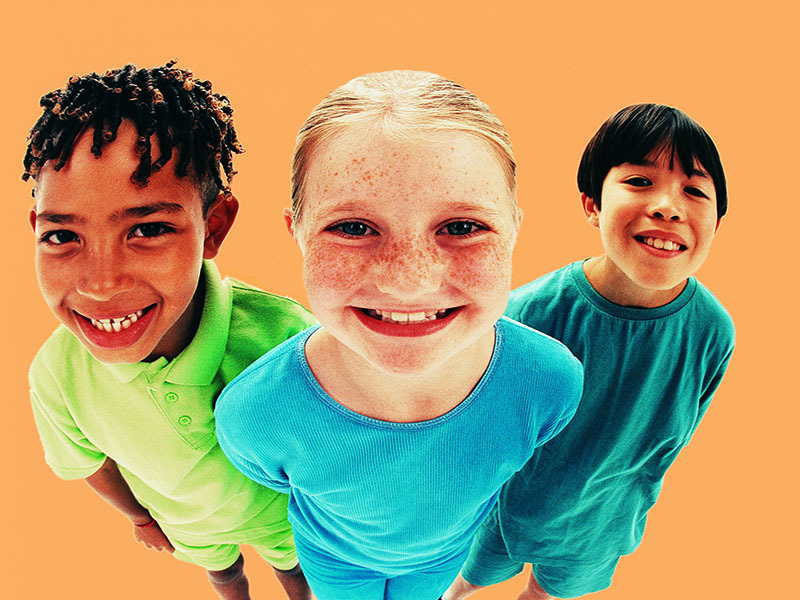 The researchers found that ADHD-RS total scores showed significant group-by-time interactions. Active treatment was also associated with CGI-Improvement (number needed to treat was three). There was increased spectral power in the right frontal and frontal midline frequency bands with active TNS, as seen on resting-state quantitative electroencephalography. No clinically meaningful adverse events were reported in either group. "Additional research should examine treatment response durability and potential impact on brain development with sustained use," the authors write. Several authors disclosed financial ties to NeuroSigma, which provided the study devices.